West Michigan Spline manufacturers new Spline Rolling Machines and related equipment and parts. We Rebuild all brands of Spline Rolling Machines and related equipment and parts. 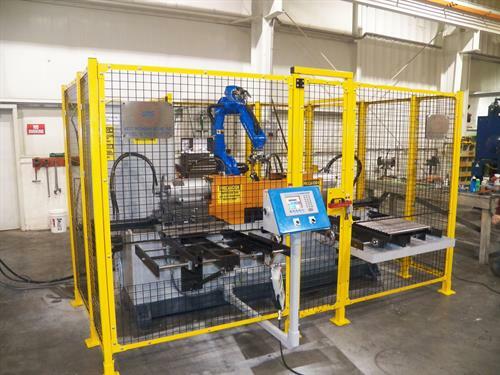 Our sister company, Cold Forming Technology, Inc. in Sterling Heights MI produces all our spline rolling racks. We also produce new and rebuilt Face & Center Machines and related equipment and parts. Some in house production spline rolling capacities as well. We are located at 156 Manufacturers Drive, Holland 49424 USA. Manufacturers Drive is off of 136th between James Street and Riley Street on Holland's North side.